Woolace Electric has been contracted to complete all electrical components of this multi-million dollar expansion. The expansion consists of adding various types of pumps and equipment to the head end of the plant to allow additional flow to be treated. 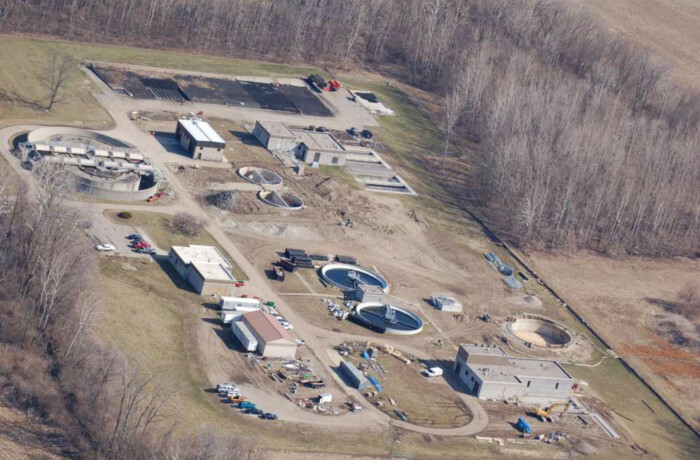 The plans also call to a new Bioreactor tank and new clarifier. Additionally, Woolace is installing brand new, state of the art, ultraviolet disinfection equipment as a final treatment to the flow before leaving the plant.